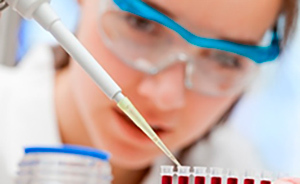 Bionanoplus perform different vital tests which are considered as key factors for the preformulation design step. Development, characterization and evaluation of transdermal delivery systems based on Proprietary Technologies. For example; Anti-acne, antibacterial or anti-aleopecia drug delivery. Bionanoplus perform different vital tests which are considered as key factors for the preformulation design step. For example, many times the hydrophobic molecule can be precipitated after solvent evaporation and thus the permeation is dramatically decreased.